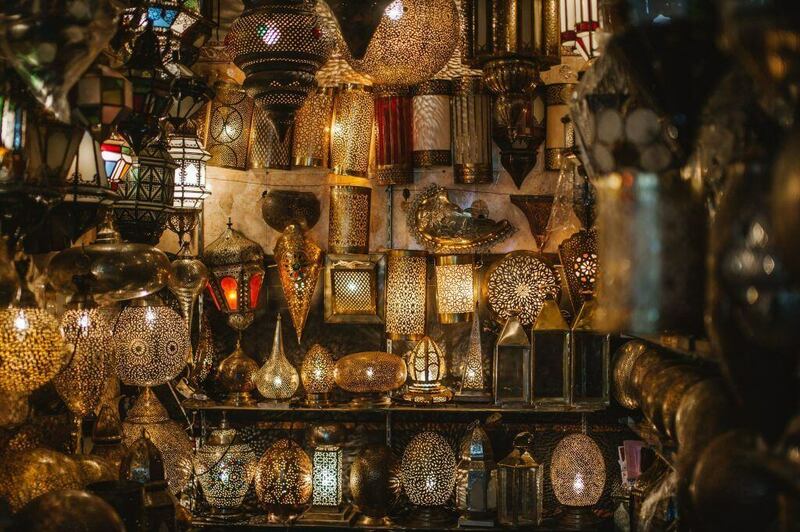 It’s a tough job being a travel expert (no really, it is!) But of course, there are some perks, and among them is the research process. 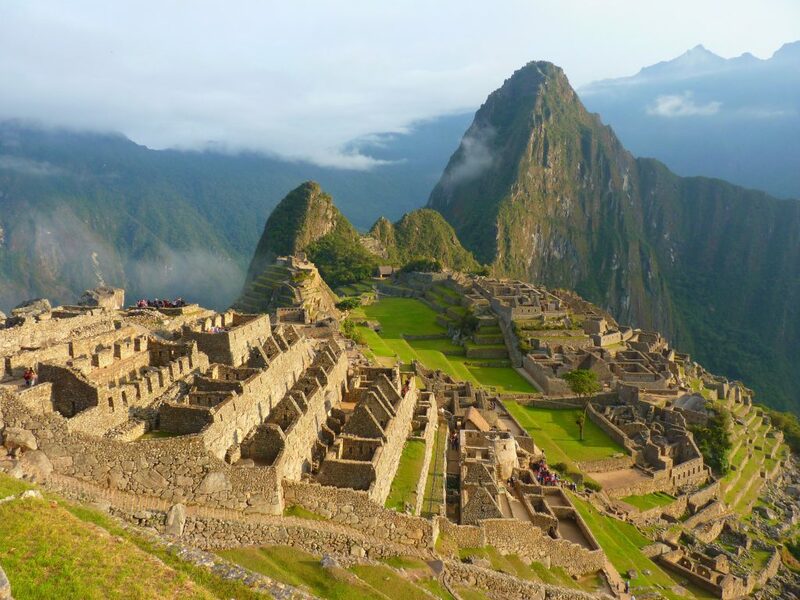 With each research trip, we expand our in-depth insider knowledge to ensure Blue Parallel continues to offer clients the very best luxury travel experiences in Latin America and The Mediterranean region. We began our Peloponnese journey with a private tour of Mycenae, once the most powerful kingdom in Greece. 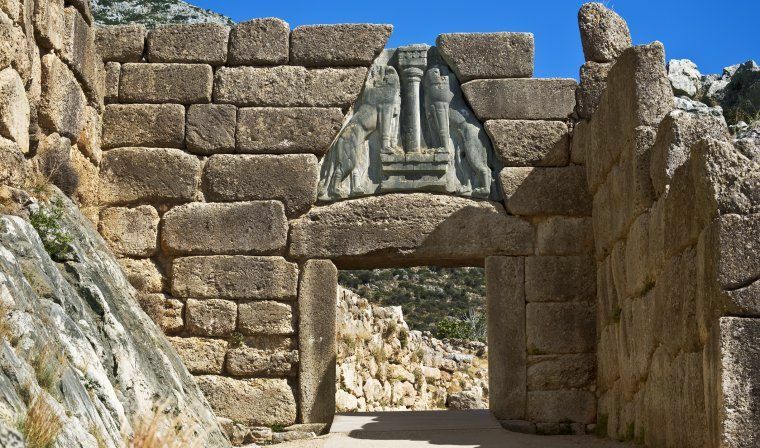 According to classical Greek legend, Mycenae was founded by Perseus, and ruled by Agamemnon. This World Heritage-listed city is linked to Homer’s Iliad and Odyssey, two epic poems that have influenced European art and literature for more than three millennia. As we stood before this magnificent ancient site, the permanence of Greek culture seemed to radiate from every perfectly placed block. 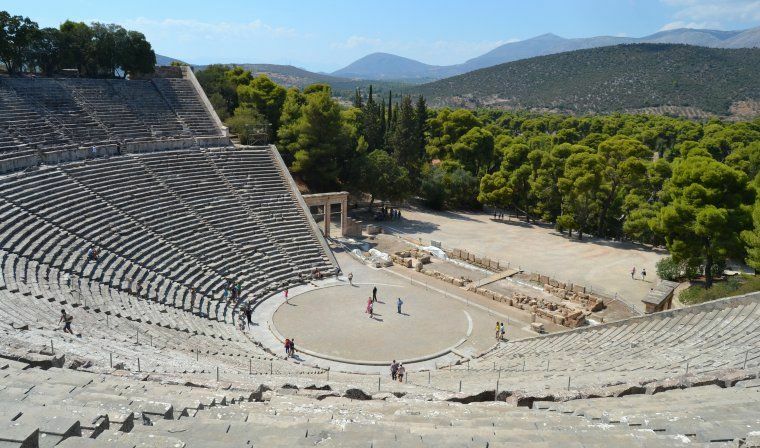 Blue Parallel specializes in luxury trips to UNESCO World Heritage Sites, and the ancient Greek Epidaurus Theatre is one we definitely didn’t want to miss. The birthplace of Apollo’s son Asclepius who was renowned for his healing powers in classical Greek mythology, this site became a revered healing center for the sick in his honor. Completed in middle of the 2nd century BC, today it remains one of the best-preserved ancient Greek theatres. Boasting world-class acoustics and a panoramic view of the surrounding mountains, the theatre comes alive during the annual Epidaurus Festival. Blue Parallel can secure front row seats to watch big names such as Kevin Spacey and Bill Murray command the ancient Greek stage under the starlit summer night. Dotted with elegant Venetian buildings, Ottoman-era fountains and neoclassical mansions dripping with bougainvillea, Nafplio is one of Greece’s most romantic towns. 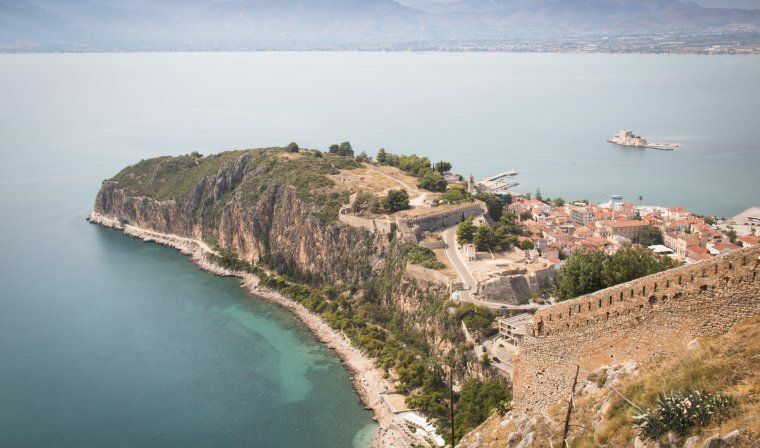 Once the seaside capital of Greece after independence and a major port since the Bronze Age, Nafplio has played an important role in Greek history. The city is flanked by the towering Palamidi fortress, built by the Venetians during their occupation of Napfoli (1686 – 1715). We learnt how the city changed hands between the Venetians, Turks and Greeks as we hiked up this historic fortress with a local guide, and at its peak we enjoyed impressive rooftop views of Nafpoli and the Argolis Gulf before whiling away the rest of the afternoon in the town’s quayside cafes and chic boutiques. After taking in bucolic views of the Peloponnese on a guided hike, we arrived at the enchanting Avgo Monastery. Carved into the side of a cliff over 1000 years ago, this monastery is recognized as an exceptional Byzantine monument; inside is a beautiful church with 11th century murals. A climb up to the rooftop reveals a hidden spot with wonderfully preserved frescoes as well as unobstructed views of the valley and shimmering sea below. On a private tour, we discovered that the resident monks of this monastery played a role in the revolution of 1821 against the Ottoman Empire. Today, there’s only one resident monk left, who ensures the legendary status of the monastery lives on. 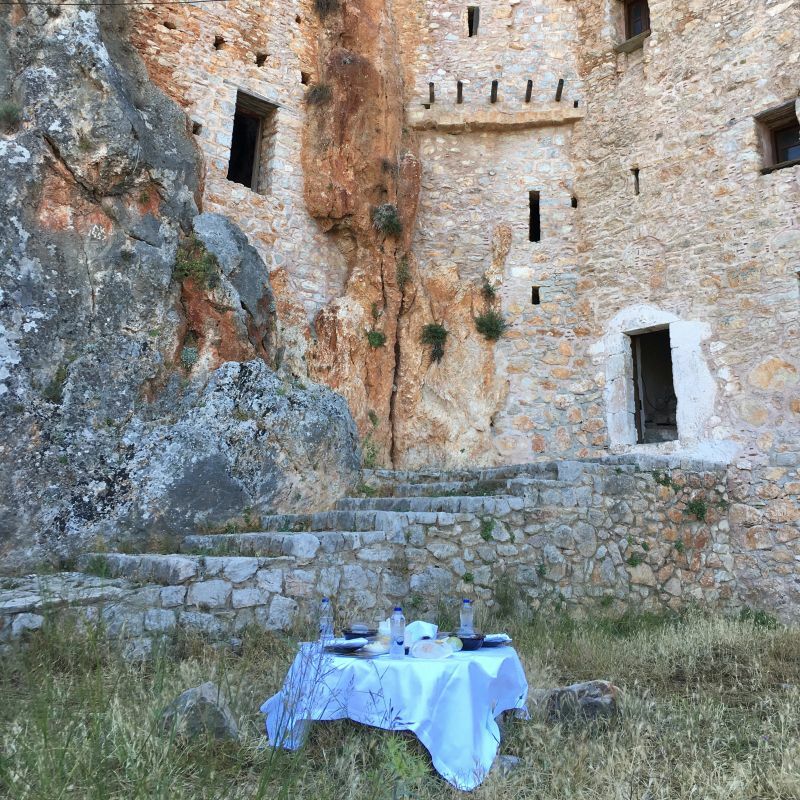 We ended our visit with an exclusive picnic lunch of gourmet Greek delicacies in the grounds of the historic monastery, overlooking the dramatic valley – a truly unforgettable experience that perfectly represents what Blue Parallel is all about. Having spent a couple of days exploring ancient Greek monuments, magical monasteries, and historic amphitheaters, we made time to relax in the most magnificent luxury accommodation: the Amanzoe. This exclusive hotel is a firm Blue Parallel favorite, thanks to the exceptionally personalized service, private pavilion pools, and its blend of ultra-modern design and classic Greek architecture. After a yoga session overlooking the picturesque countryside and Aegean Sea, we rode our bikes through Amanzoe’s ancient olive groves down a path that lead to the private beach. Yes, it’s hard being a travel expert. 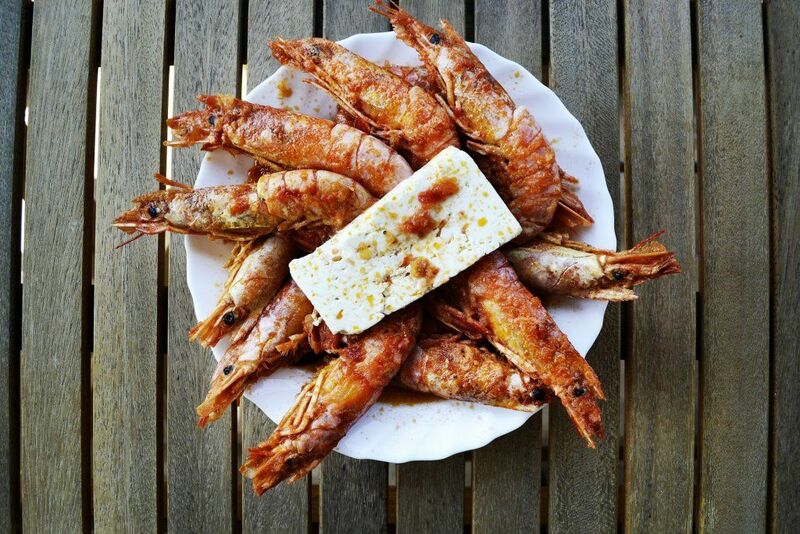 For more details on our luxury Greece tours, please see here.